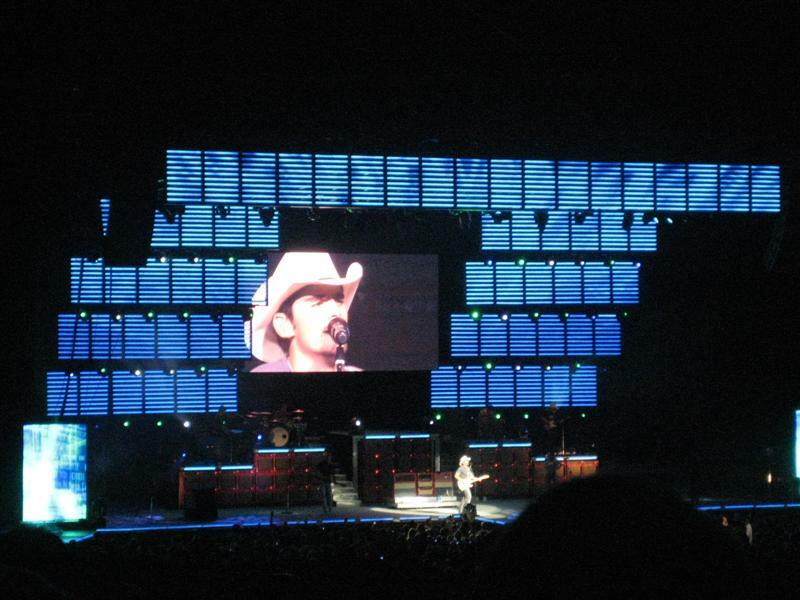 If you’re goin’ through Hell… » Brad Paisley. He does most of his lead guitar also, very good, William was impressed. This entry was posted on Monday, October 1st, 2007 at 8:55 pm	and is filed under . You can follow any responses to this entry through the RSS 2.0 feed. You can leave a response, or trackback from your own site.